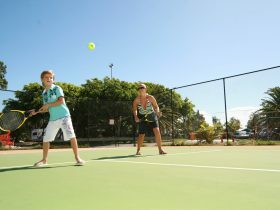 Mantra Crown Towers offers spacious accommodation and excellent leisure facilities in the heart of Surfers Paradise. 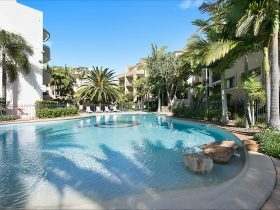 The One, Two and Three bedroom apartments are all completely self-contained, making your Gold Coast getaway as seamless as possible. At Mantra Crown Towers you have all the facilities you could need. 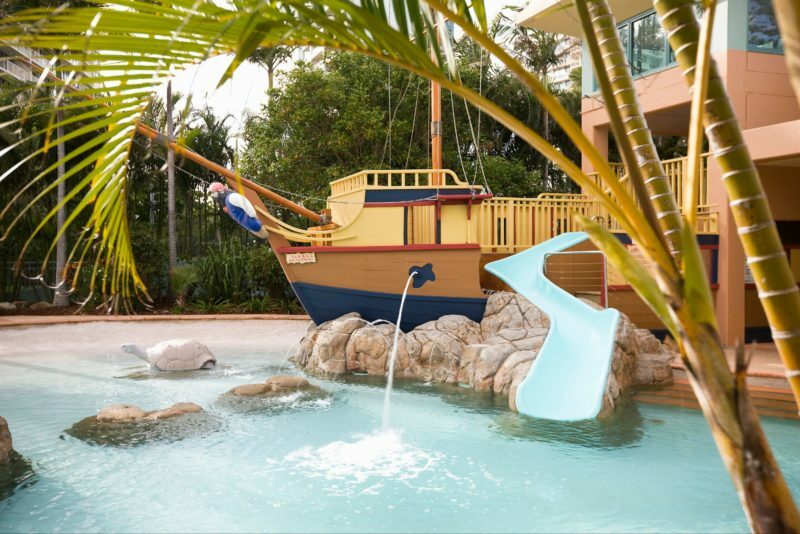 While you relax by the lagoon pool, the kids will be having a ball on the pirate ship with waterslide. There’s the day spa, sauna and gym to keep you looking and feeling your best, and when it comes time for dinner, be sure to check out Coast Restaurant and Chiang Mai Thai. 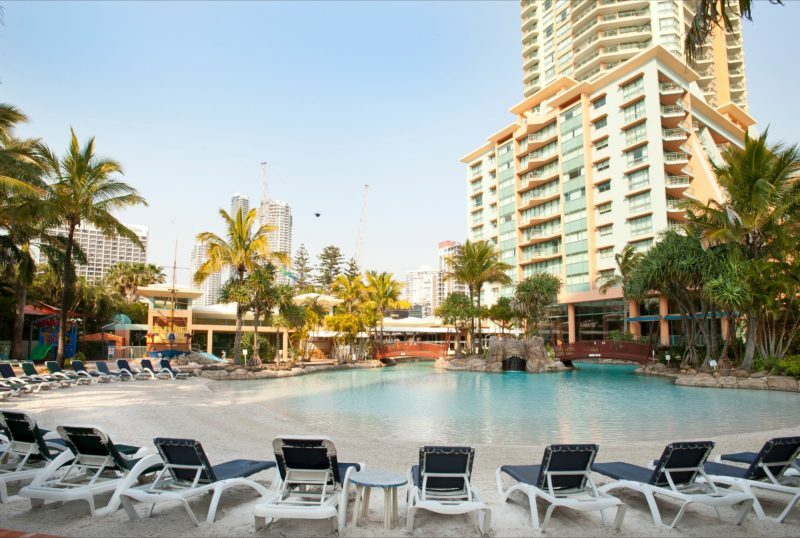 You can also venture into town to dine on an array of cultural cuisines, indulge in a spot of shopping, or check out the glittering nightlife of Surfers Paradise. Maintenance Notice: Mantra Crown Towers is currently undergoing an extensive external repaint of the property. 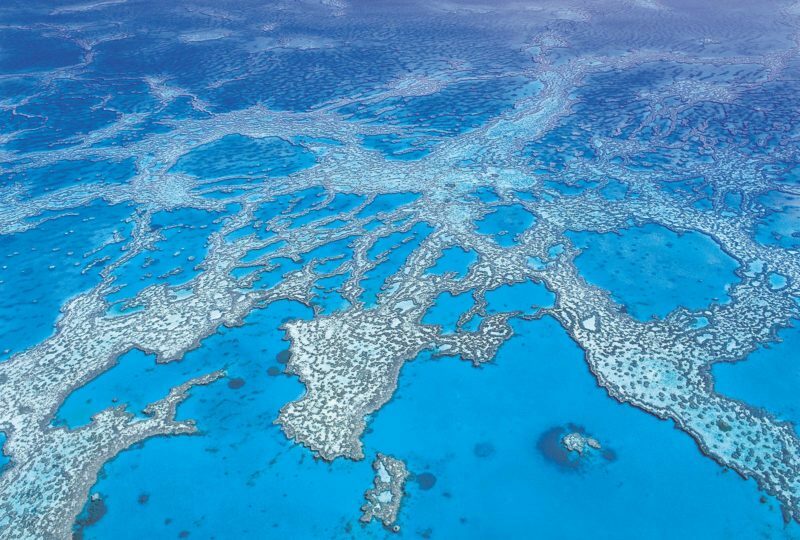 The program is now underway and is expected to run through until approximately May 2019. They expect there to be minimal disruption to guests experience whereby access to balconies and parts of the recreational facilities may be restricted between the hours of 7am and 3.30pm from time to time. The Two Bedroom Apartment is available with one queen size bed and two single beds. Features air-conditioning on request (not guaranteed). All rooms include balcony, cable television, ceiling fans, full kitchen and laundry facilities, In-room WiFi access (charges apply), hairdryer and security intercom. 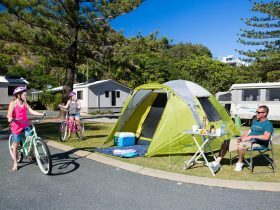 The One Bedroom Apartment is available with one queen size bed and most feature air-conditioning. All rooms include balcony, cable television, ceiling fans, In-room WiFi access (charges apply), full kitchen and laundry facilities and hairdryer. The Two Bedroom Apartment is available with one queen size bed and two single beds. Features air-conditioning on request (not guaranteed). All rooms include balcony, In-room WiFi access (charges apply), cable television, ceiling fans, full kitchen and laundry facilities and hairdryer. 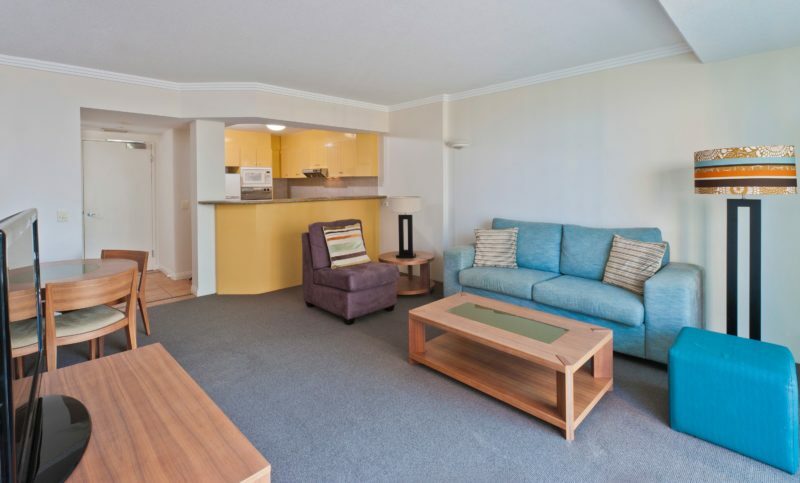 The Three Bedroom Apartment is available with two queen size beds and two single beds. Features air-conditioning on request (not guaranteed) and a bathtub. All rooms include balcony, In-room WiFi access (charges apply), cable television, ceiling fans, full kitchen and laundry facilities and hairdryer.